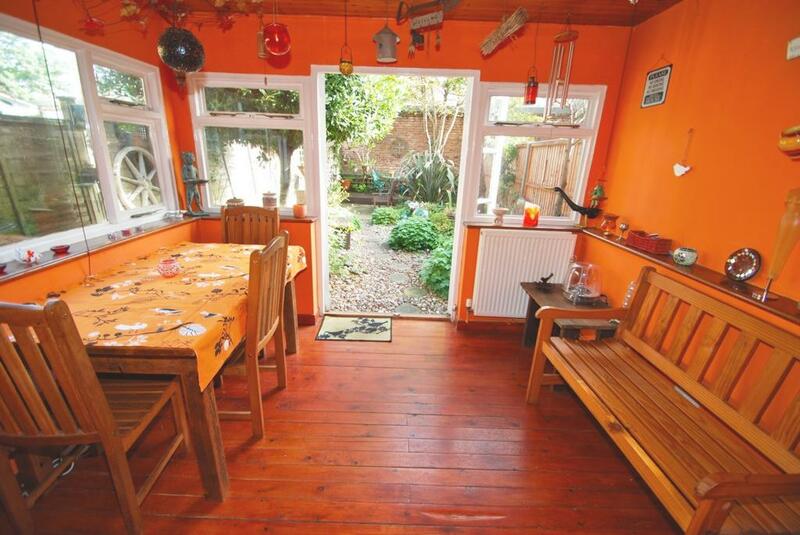 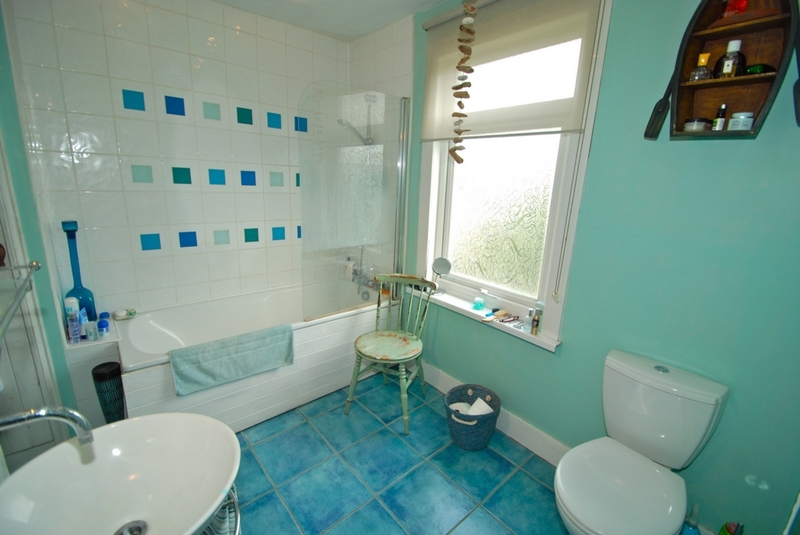 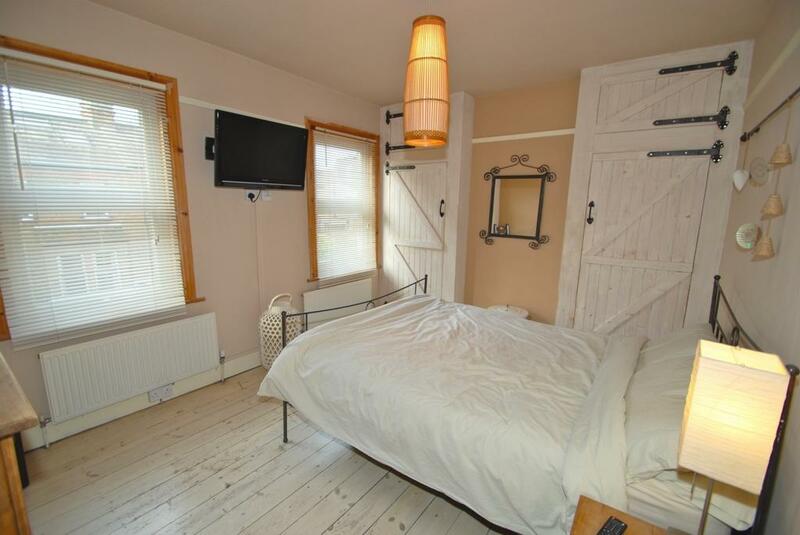 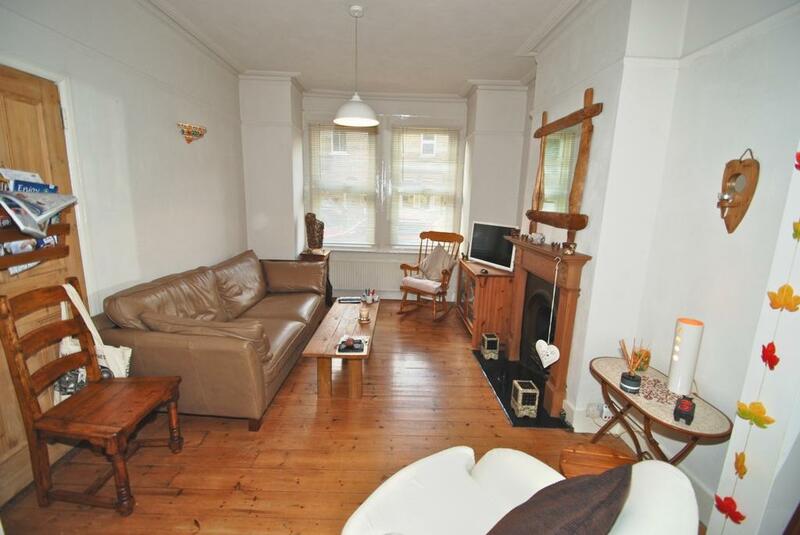 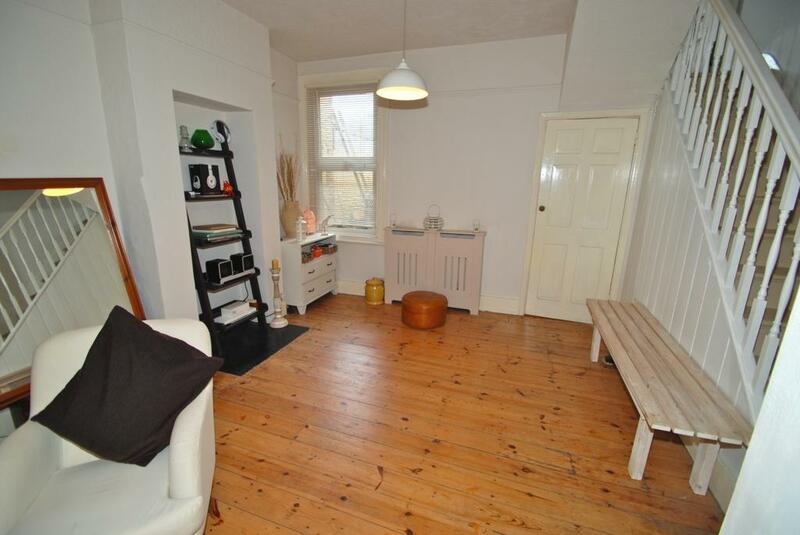 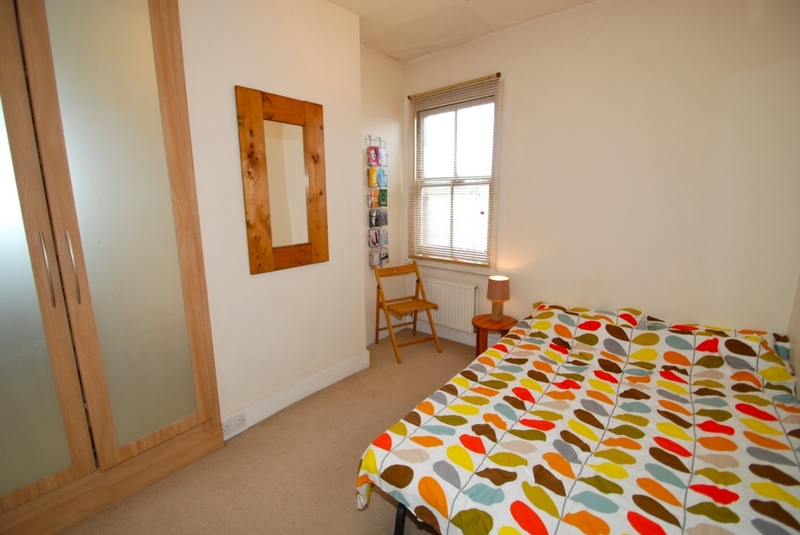 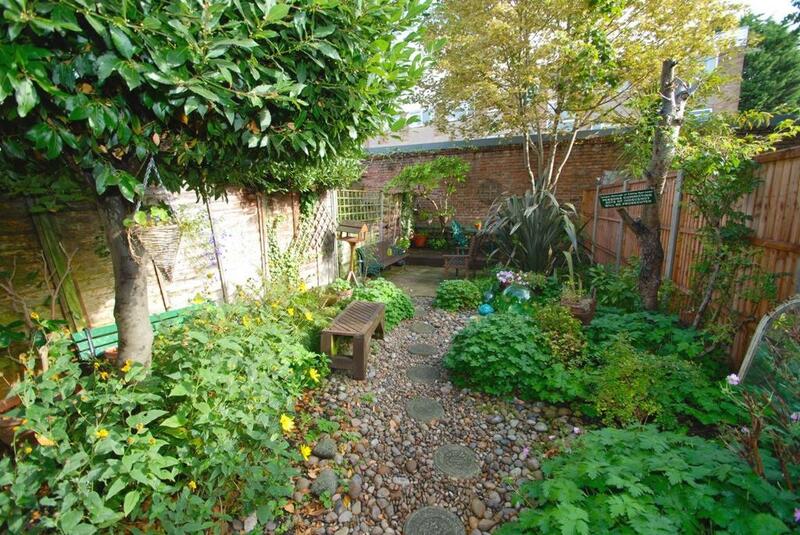 A lovely Victorian house located on a quiet, tree lined, no through road in Hanwell. 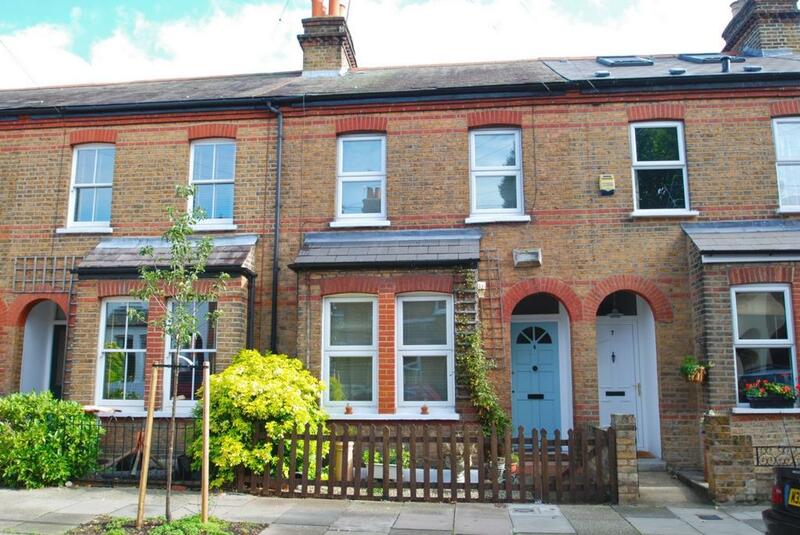 This light and spacious property has been well maintained in recent years by the current owner and still retains its classic charm such as stripped floorboards and high ceilings. 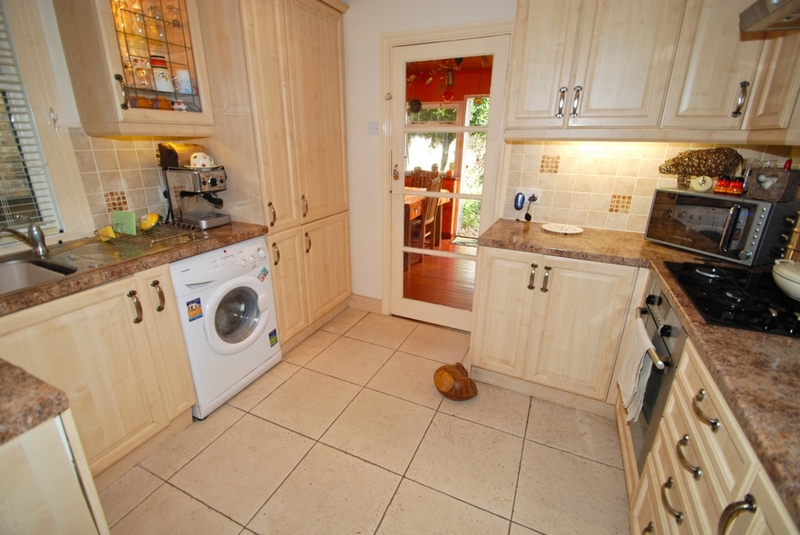 The ground floor accommodation comprises of entrance Hall, open plan reception / lounge with fireplace, kitchen and dining room with direct access out to a well maintained private garden. 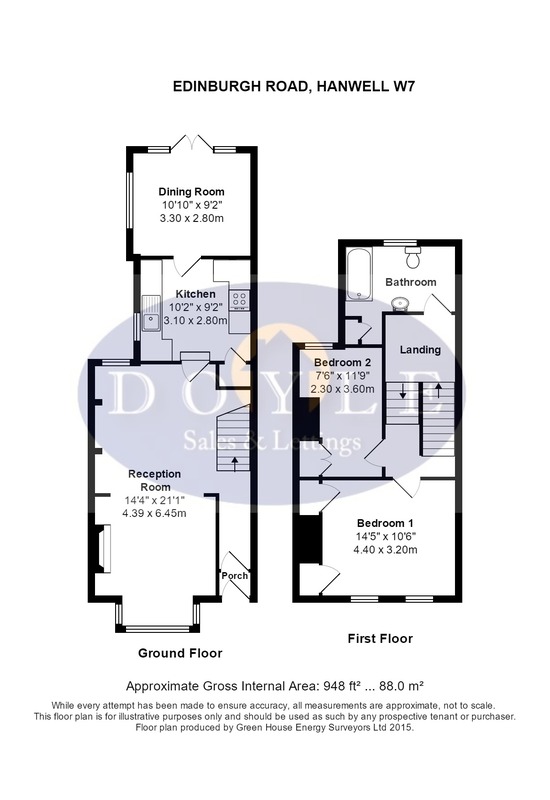 On the first floor there are 2 double bedrooms, spacious family bathroom and scope for extension to the loft (STPP). 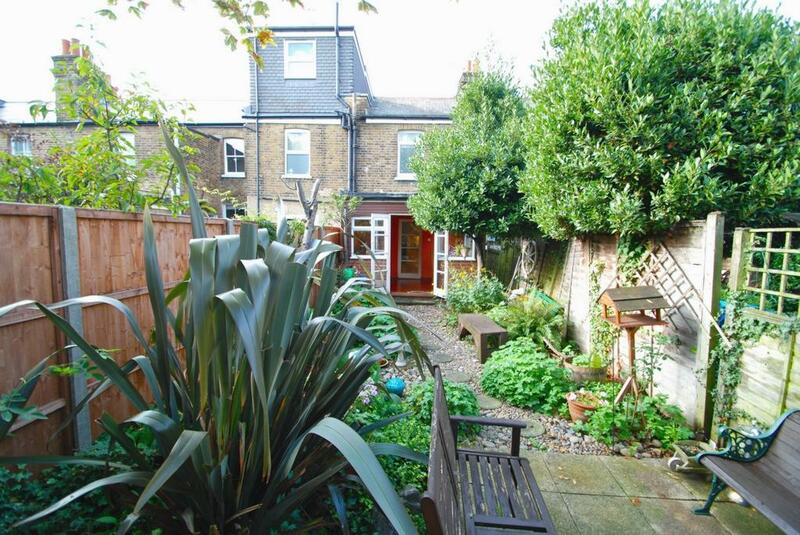 Situated conveniently for Hanwell Mainline Station (forthcoming Crossrail), Boston Manor Tube Station (Piccadilly Line), bus routes, road networks, parks, canal and in a great school catchment area.